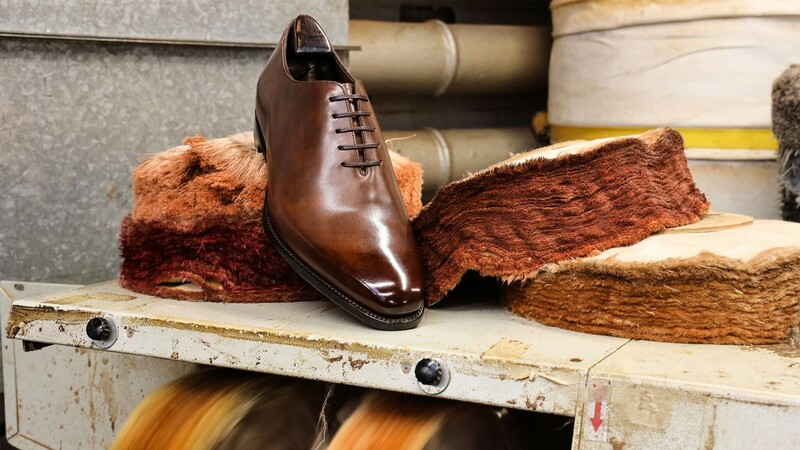 British shoemaker Loake is a brand synonymous with classic footwear and quality craftsmanship, but there's more than meets the eye. The brand has been owned by the same founding family since 1880 and was so trusted for its shoe construction that it was chosen to supply footwear for British soldiers and officers in both World Wars – in the event of another one, Her Majesty could do a lot worse than turning to the Northampton outfit once again. In 2019, the brand is celebrating its lofty heritage with the exclusive Loake 1880 Export Grade range, with prices from £350. Available in limited quantities each year, every shoe in the capsule collection will exhibit the extent of the British factory’s prowess, including superior materials and craftsmanship. 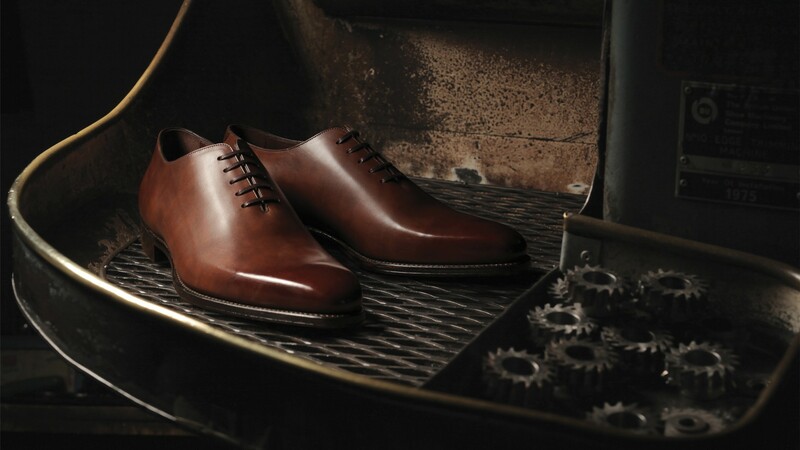 Loake’s Goodyear welted shoes typically involve the work of some 130 craftspeople, up to 75 shoe parts and 200 different operations, but the 1880 Export Range sees the attentions of a specialist team of Loake’s most experienced shoemakers take the shoes from the design bench to the finishing room for added flair and precision unique to the collection. Take, for example, the Parliament shoe. It brings together a host of highly technical shoemaking flourishes in the name of creating the most elegant shoe imaginable. 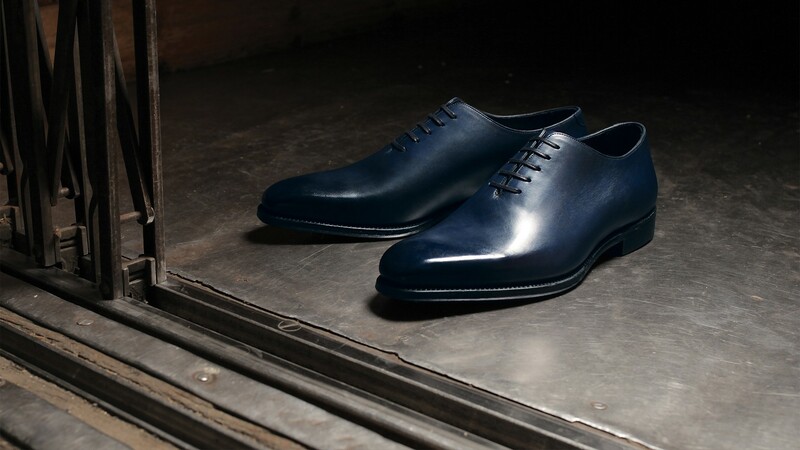 For starters, it’s a wholecut Oxford, which means it’s unusually constructed from a single piece of hand-selected Italian calf-skin leather and sewn together with just one discreet seam. 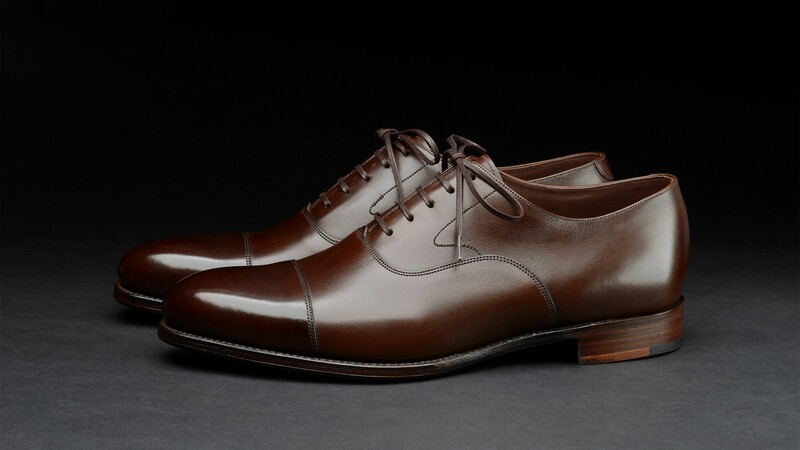 It’s shaped to Loake’s modern ‘River’ last, and features a refined shape that includes an elongated chisel toe and a sculpted fiddleback waist. The latter is essentially a v-shaped curve on the sole that lends elegance and added arch support to the shoe. 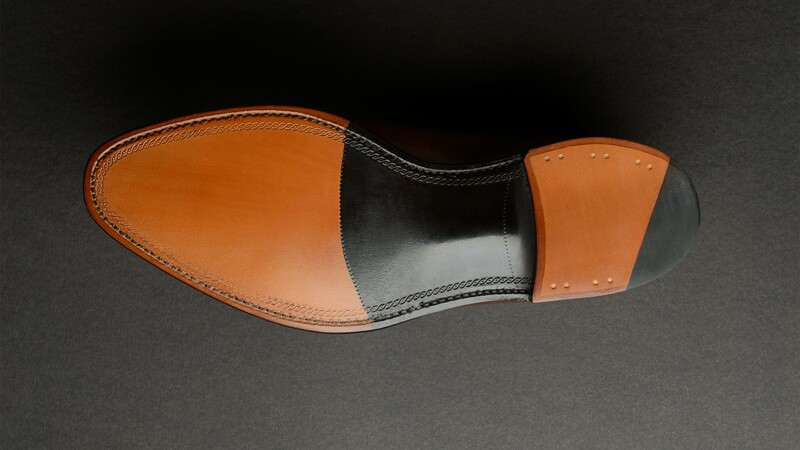 It’s this kind of detailing that lifts the 1880 Export Range into the upper echelon of British shoemaking. Sleek, detailed designs with endless dressy appeal? Sign us up.